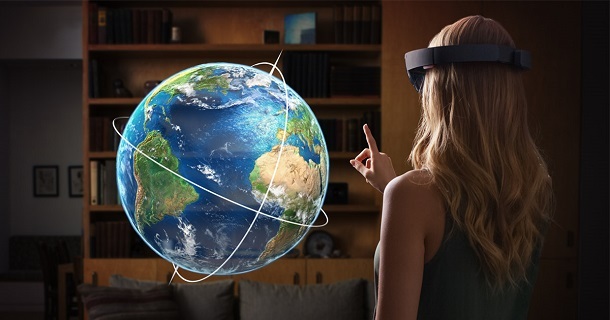 You are here: Home / HoloLens / Xbox + HoloLens: How Can They Work Together? 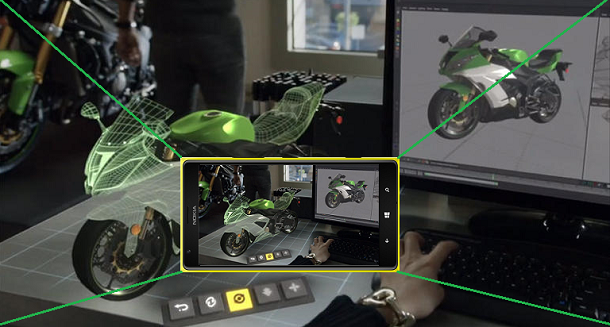 Yesterday(Mar 3, 2015), Phil Spencer, head of gaming of Microsoft had announced that games, along with applications will be cross all Windows 10 devices, which includes Xbox, PCs, phones and HoloLens. 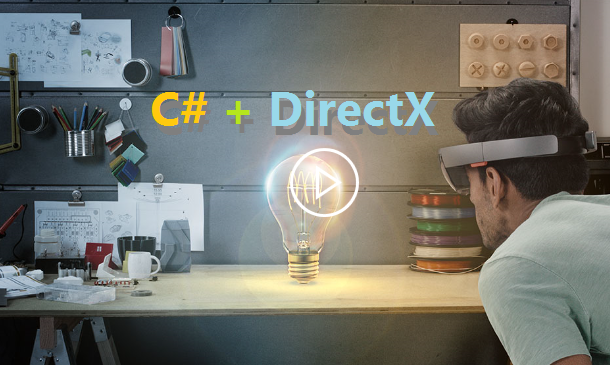 People are wondering, what’s the connection between Xbox and HoloLens. It’s a topic that is too tempting to pass. 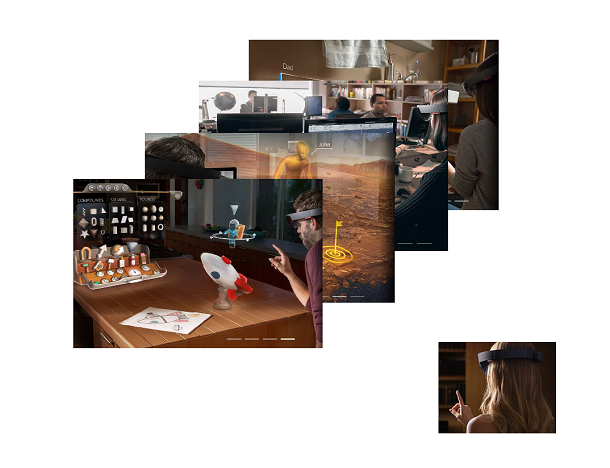 HoloLens, as we already know, is a stand alone PC. With its Cherry Trail CPU, it should play general mobile games just fine. 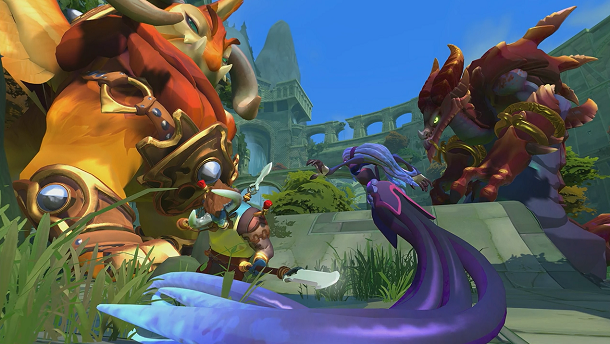 It will run some light non-indie game as well. But for CPU and GPU intensive games, it has to be on Xbox. 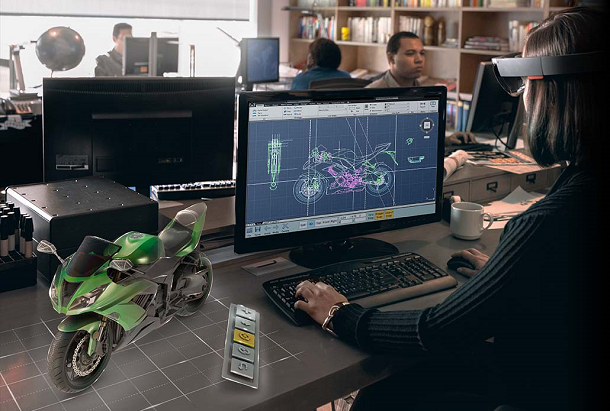 Now the question: For holographic games to work on Xbox, HoloLens has to be used. Just how do the two work together? Phil Spencer had already hinted in January that Xbox could stream games to HoloLens: So basically HoloLens works as a display to replace the TV, because TVs can’t show holograms. 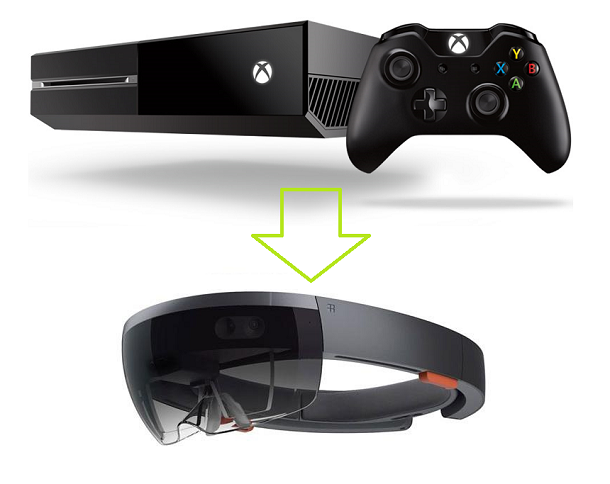 Interesting question is: Can HoloLens also work as an input device to replace the Xbox controller? Lets look at it. 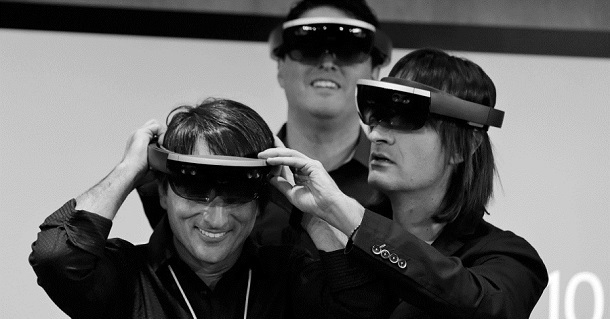 Based on materials from Microsoft, HoloLens only support gestures, voice and gaze. No mouse, no keyboard, no touch. Are those enough to replace the Xbox controller? Assume there is no latency to worry about. Things like grabbing the gun, shoving the dirt, throwing the torch would be hard to do. The idea of virtual Xbox controller probably won’t work because there is no haptic response to the fingers, it’s going to be too slow. My guess is: HoloLens will work as a display and input device to interact with the holograms, also to provide 3D mapping for the room, but for many games, Xbox controller is still required.